It is the mindset that defines how we approach a task at hand, how we think and how we build mental models.  At MADLAB, our mindset is both analytical and creative, complemented by abstract and concrete actions. Designing winning products & experiences for customers requires playful mastery. At MADLAB we practice the idea of ‘total immersion’, where we learn everthing about the project; customer, company, competition, technology, core competences, experience, supply chain, brand meaning and manufacturing; helping us develop an expert level perspective. This process can be visualized as a tree spreading its roots. We sit in the front row seat of change and disruption. The very nature of disruption means steering ideas and people through, a fog of uncertainty. This creates a high level of cognitive and emotional load while looking for clear answers. We have the inner agility in managing this transition from abstract to concrete, from failure to success and from ideas to solutions. Testing and experimentation is tightly intertwined with direction. 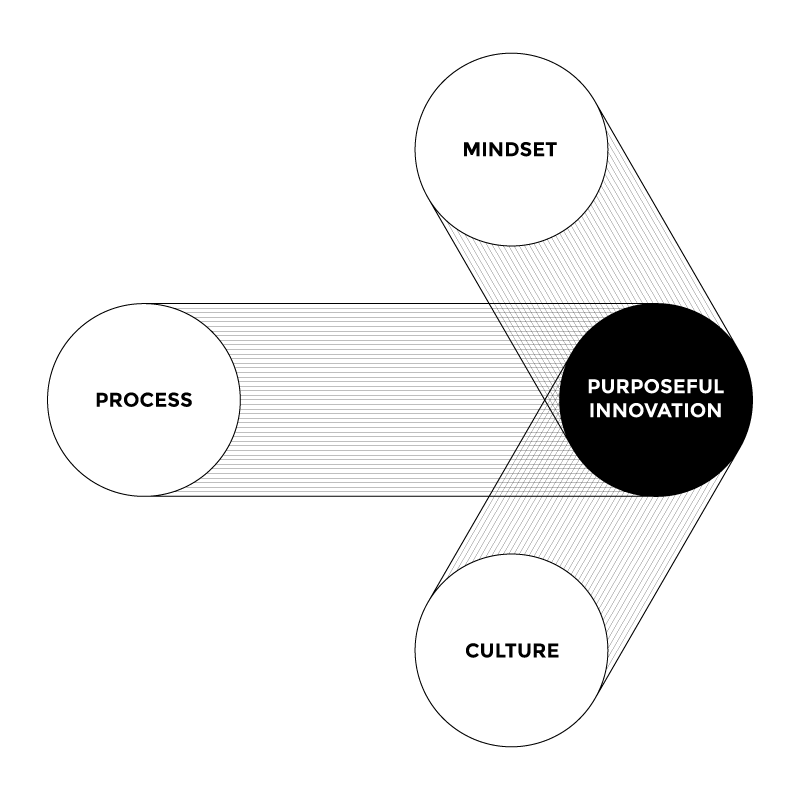 The experiments we conduct move us towards the goals we have set, while our purpose helps us build the courage to experiment and learn. This journey helps us reframe the question, repeat the experiment and move in the right direction. We are not the biggest innovation lab, but we are the best innovation lab. Our focus towards each project helps us dive deeper and measure each idea better. By offering time, space and resources, we allow each project to grow consciously, thoroughly and uniquely.